Mojo Sandals: Move your feet! Your outdoor sandals & slippers. - Hello! Welcome to my blog! Mojo Sandals: Move your feet! Your outdoor sandals & slippers. Hey that's catchy. Mojo Sandals: Move your feet! 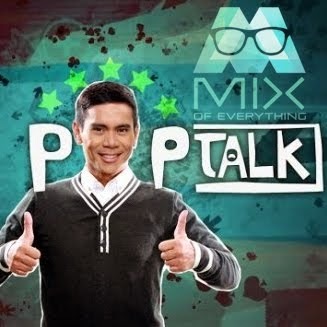 Now that's some intellectual property or something right there sir Joey Cuerdo. :) It fits! 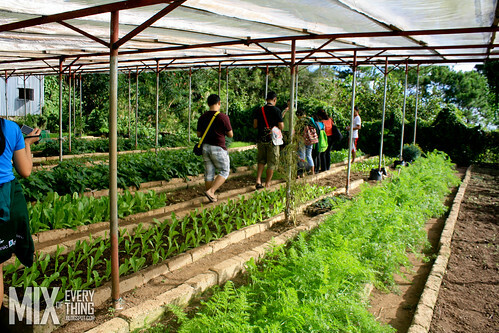 Anyways, my Mojo adventure started when I found out that I was invited to be part of the list of Department of Agriculture - Agriculture Training Institutes's Benguet-Sagada leg for their Organic Agriculture awareness campaign. 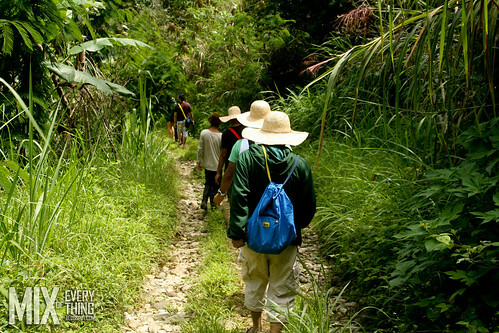 We went around Benguet and Sagada, visited organic farms and hiked around the mountains. We even crawled in the the cave and visited some of their coffins. Thanks to Mojo for covering my feet with these awesome sandals! 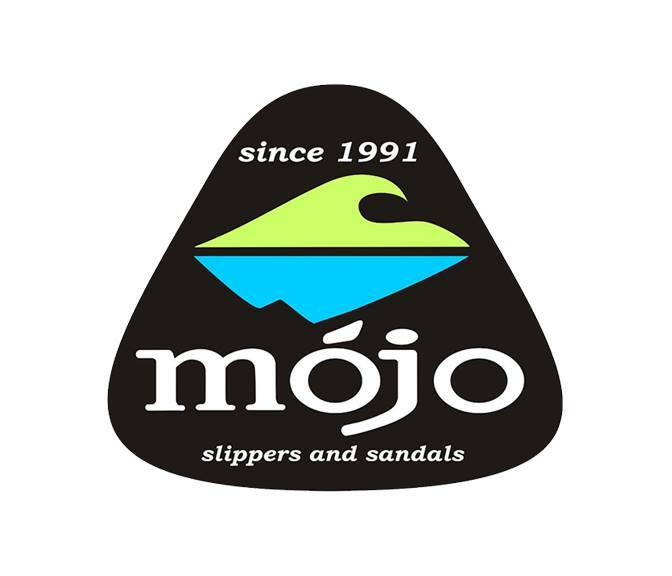 Mojo sandals for the info of everyone is designed by Jose "Joey" Cuerdo. Yes, it is proudly Filipino! Joey has been manufacturing these world-class sandals and slippers for 17 years now and he is not stopping. When he was young, he played on the grass, going up on some trees and playing around with some rubber balls that they collected from the sap of a balete. Joey was an explorer at a very young age. Going for anything that involved the outdoors, he ventured into, from fishing, swiming, being on the horse. After learning the skills of an outdoorsman, her immersed himself with nature, venturing on to different beaches and mountains south of Manila. 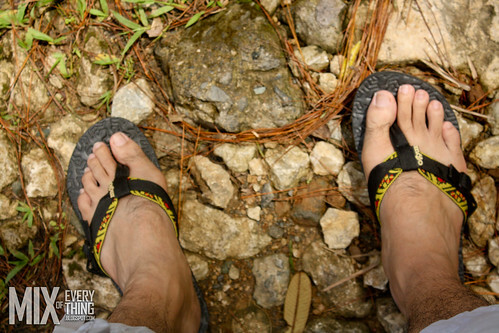 With all the exposure to travel and the roughness of terrain, one thing that needed the most comfort in travelling is the feet. All pressure goes into this and gravity sure is killing our feet as we enjoy the nature everytime we go outdoors. That was the trigger that let Joey to design and manufacture sandals and slipeprs. 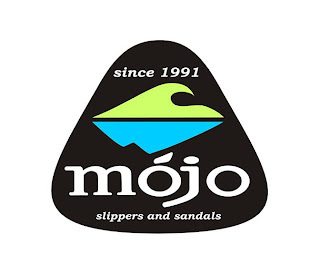 When MOJO came out in 1991, it somehow became a household name for outdoor sandals after being out in the market for 3 years from its first launched. 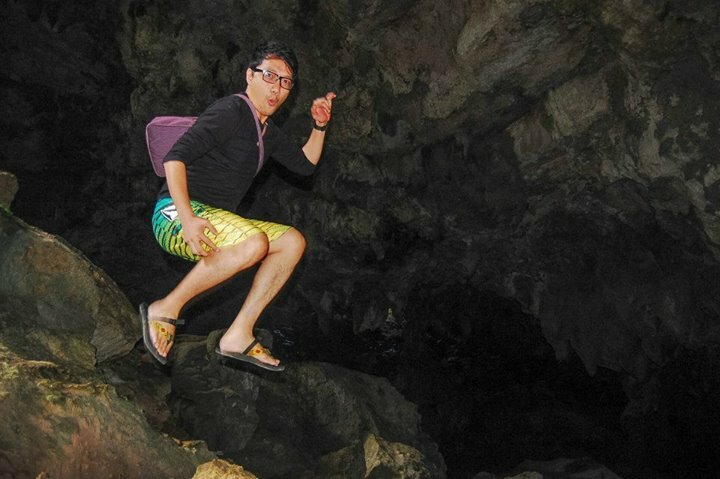 Now, MOJO sandals is not just for the travel outdoor by for everyone who seeks comfort for your feet. Thank again Mojo Sandals for the awesome Sandals! Check out their Facebook page right here and their site right here.